Leadscampus.com - Push your online sales with targeted life insurance leads. Leadscampus Offers Targeted Life Insurance Leads - 2018 verified Life Insurance Leads. Highly qualified Life Insurance leads are essential for a life insurance agent. But the main constraint is the high price associated with these leads. With Leadscampus you can now gain access to high-quality targeted life insurance leads in a fixed monthly rate. Moreover, with our lead replacement policy, you will get a replacement for any disconnected number or wrong email id. Moreover, you will get fresh data only as we refresh our database each month. 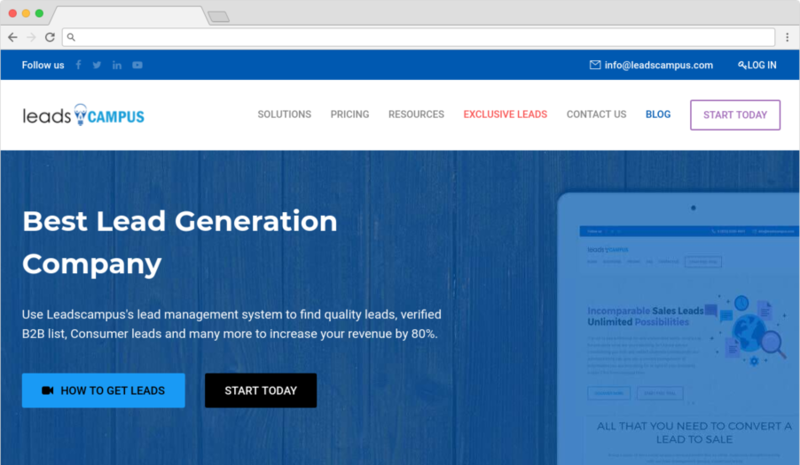 Exclusive leads also available on demand. Now, you can get access to unlimited life insurance lead, targeted life insurance leads and 2018 verified life insurance leads directly from our leads portal. You can target leads with the help of filters (i.e. - location, age, demographic filters etc) available in Leadscampus's Portal. 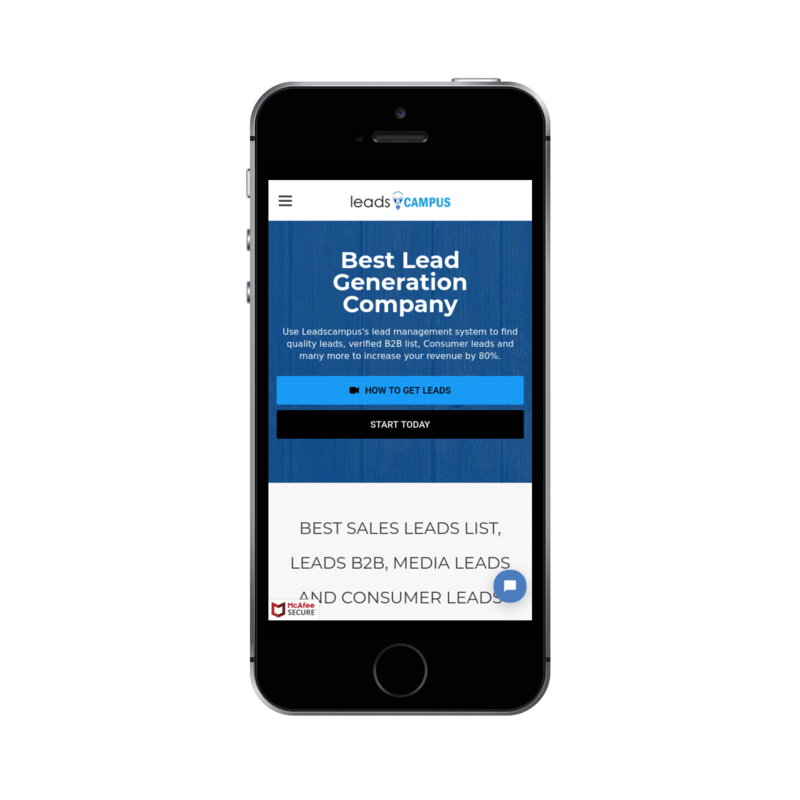 With the help of this unique feature, you can now request for an exclusive set of leads directly from the Ledscampus leads portal. Your request will be answered within 24 hours and our support team will deliver your exclusive leads based on your order directly at your email. Our leads enrichment team working 24X7 to offer you our best services by verifying all the data including contact numbers and emails. We will replace any wrong email or number. We are refreshing our data on a monthly basis to give you fresh data always.Quality is our ASSURANCE!! LeadsCampus is an attractive sales system that helps me to find the companies we do target. It's easy! LeadsCampus is a simple tool to use! It's a must if you want to connect with your leads. LeadsCampus is addictive! The information provided just keeps amazing me. Copyright - 2018 Leadscampus. All Rights Reserved.